William McIlvanney was a writer, not a crime writer, though his influence on crime writers and crime writing, in the UK especially, was immense. I first read Laidlaw, the first of his three novels featuring the Glasgow-based police detective, Jack Laidlaw, in the late 70s, soon after it was published. It made an impression that was close to indelible, the writing precise and in the proper sense, poetic, for he was an accomplished poet as well as a novelist, carrying with it the rhythms, sometimes harsh, of the place and people it conveyed and contained. So that when I came to write the first Resnick novel, some ten years later, much of Laidlaw – its force and its ambition – lay behind what I was attempting to do. It was to take me another ten years, no, more, before I even came close. I first met him some ten years ago, at a festival of crime writing at Frontignan, in the South of France, and I have to say the prospect all but terrified me. It was his reputation, of course, both as writer I revered and as an apocryphal hard drinker who didn’t suffer fools gladly. The real Mac, I found – at least, the one I was privileged to spend time with over that long weekend – was something different. He was generous, surprisingly gentle – he was, in the most positive but old-fashioned sense, a gentleman. 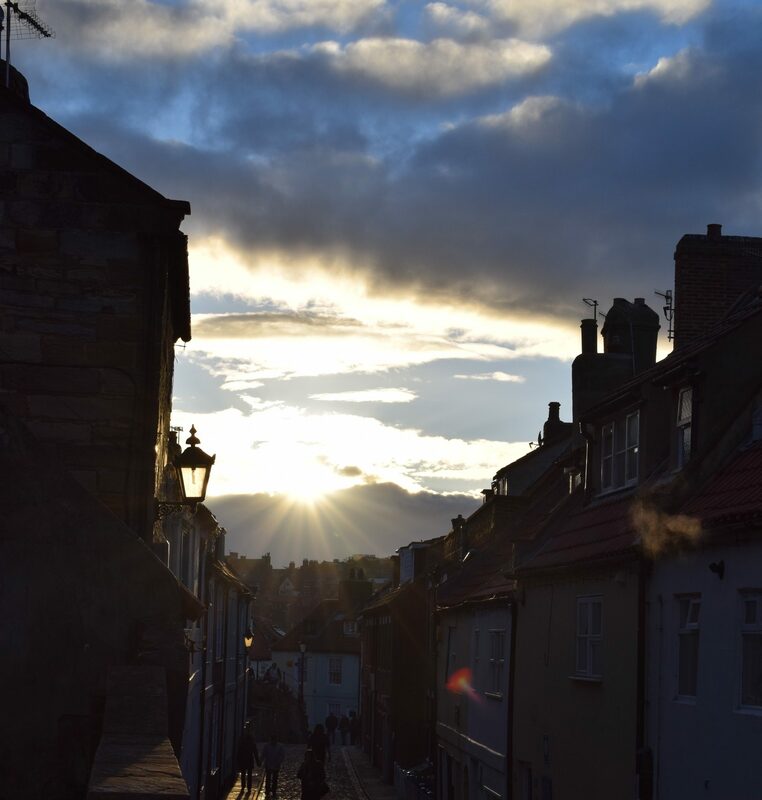 Each evening we met before dinner and sat at a corner table outside one of the cafés by the canal, drank a glass of two of Scotch – it was Aberlour, as I remember – and talked. I enjoyed those times, brief as they were, and cherish them now. Tomorrow I’ll take Laidlaw down from the shelf and read it again. 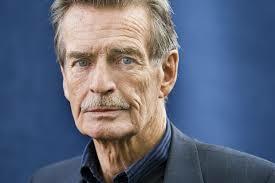 And now I’ll raise a glass and say fare thee well … William McIlvanney, I feel honoured to have known you.